For the human resources portion of our sparkCast this week, we covered topics from employee stress to the not-so-obvious candidate traits you can pick up on in a video interview. Employee stress is a big issue that companies face and it can really start to bring your company culture down. This is something you want to avoid at all costs. 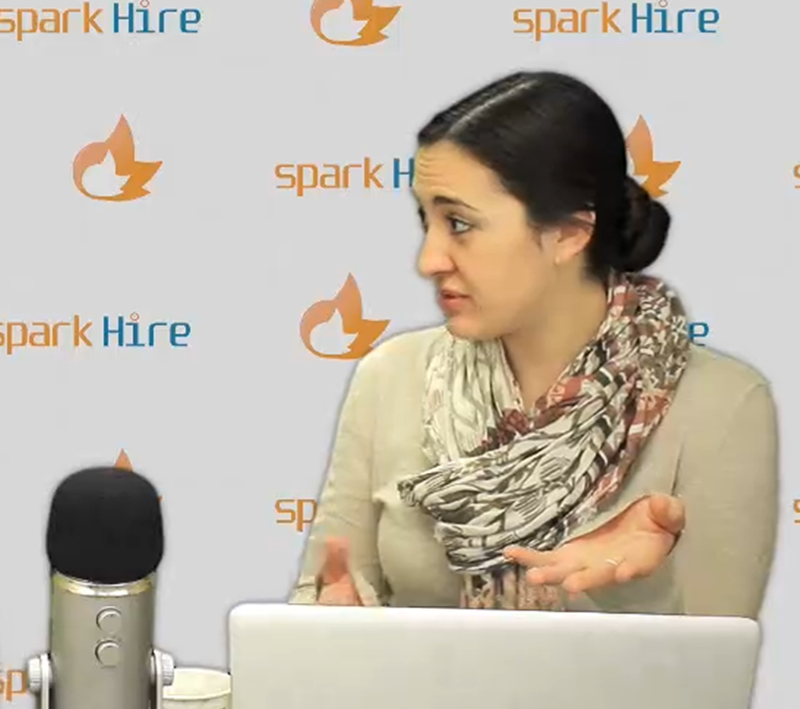 In our sparkCast we discuss some great ways employers can work on reducing the employee stress in their office. When it comes to video interviews, you can learn a lot from a candidate- and it’s not always the most obvious things either. Listen in to find out what those traits are and how you can easily pick up on them in video interviews. The official podcast of SparkHire.com. Covering news related to the job market, HR, and more.